1. as a noun - an open pastry case containing a sweet or savoury filling. Do you consider a tart as a tart if it is not made with any pastry? This no-pastry pear tart recipe from the book, ABC delicious, Bake by Valli Little does reminds me of the no-pastry plum tartlets that I have baked previously. Although both recipes use the same concept of making tarts with no pastry, they are very different in their base composite. Unlike the plum tartlets, the base of this pear tart is not the crumbly or short kind as it is mainly made of almond meal and egg whites instead of egg yolk. The texture of this tart is like a hybrid of friand and macaroon (not French macaron). Its crust is firm and chewy like macaroon and the middle bit is moist, buttery and tender like friand. It is very stylish to serve, very lovely to eat and very easy to bake. Now, back to the question... Do you consider this tart as a tart if it is not made with any pastry? 1. 90% tart - I can see that the tart is well encased although it is not made with a pastry. 2. 0% tasteless or sexually provocative... LOL! 3. 0.0001% sharp because it is deliciously sweet, not sour! 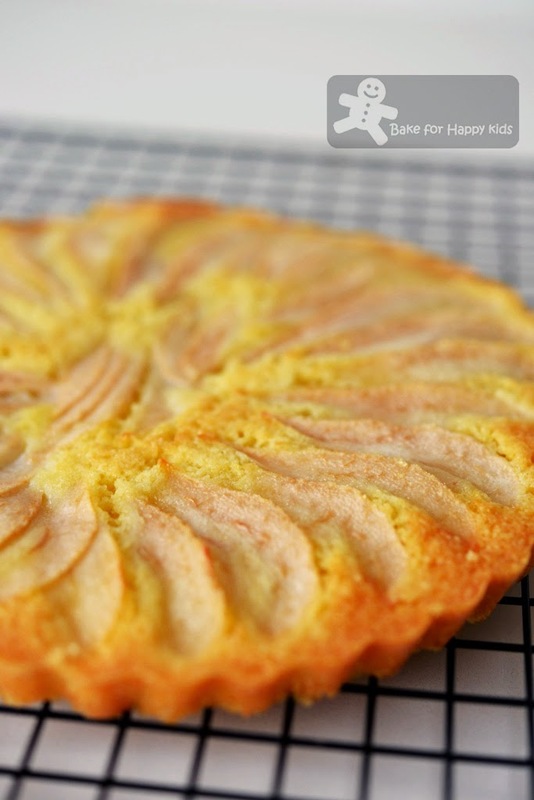 No pastry pear tart - It looks and tastes like a tart to me! This recipe is from the book, ABC delicious, Bake by Valli Little. Instead of making six 7 cm tarts, I have used half of the recipe to bake one 19cm tart. To start, I like to pre-roasted the almond meal for 160°C fan forced for about 7 minutes and allow it to cool to room temperature. This step is optional as it is not mentioned in this recipe but I always to do this to minimise the raw almond taste in my bakes. As always, I love using Beurré Bosc pear for my baking. It is a fuss free recipe as no electric mixer is required to bake this tart. Just stir and stir! Super easy! 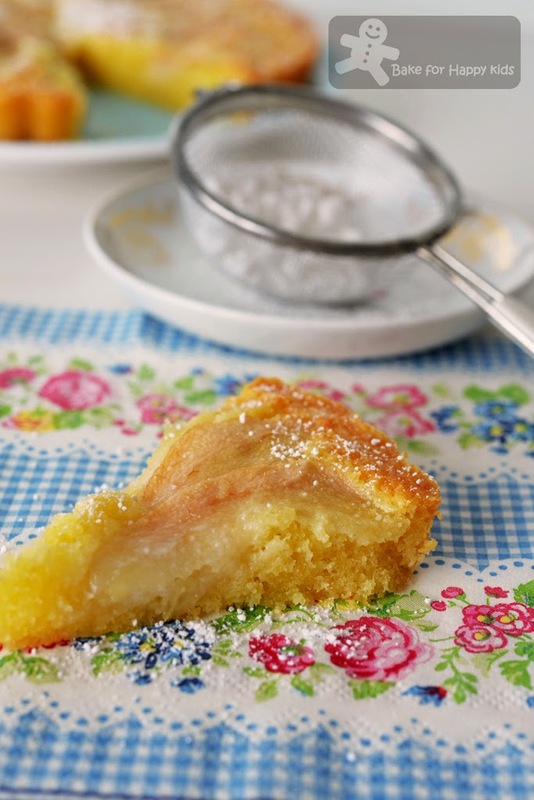 Then, I assembled the batter and pear slices in a loose bottom fluted tin and bake... How easy is that? The tart can be a little fragile and so remove it from the tin when it is cooled slightly. 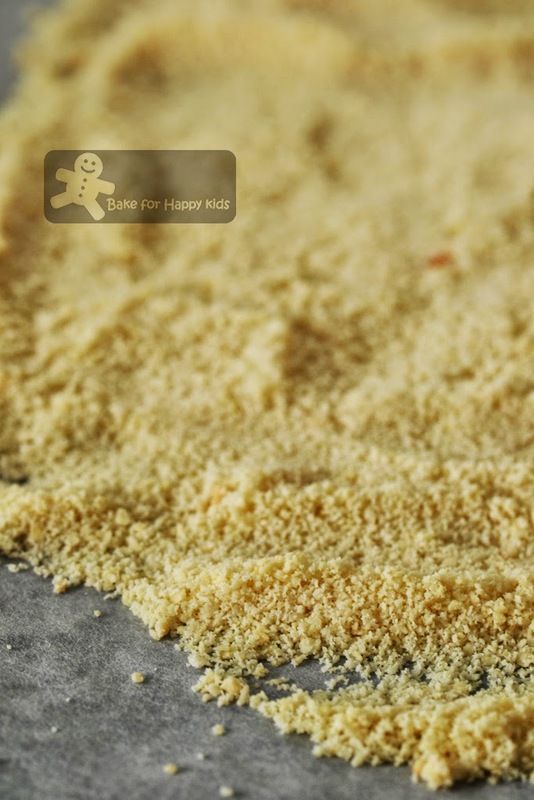 A dust of icing sugar will make it looks extra pretty, magical and yummy! To be honest, this tart is slightly more on the sweeter side. With the naturally sweet pear, I reckon that the tart is beautiful or in another word, delightfully sweet in this overall combination. So delightfully that a dust of extra icing sugar wouldn't add on much into its sweetness as all it does is to make the tart looking extra pretty. You might ask... Can I reduce the amount of icing sugar? Maybe... but I prefer not to muck around with this recipe as I believe that adequate sugar is essential to gel the entire ingredients to form a perfectly brown, firm and tasty crust. Apart from not scattering one tablespoon of flaked almonds just before baking, I have pretty much followed the recipe to the tee. Nevertheless, I have to say that the choice and liking of every recipe can be very subjective... To me, this recipe is brilliant and I really like it. I tend to go with sweet tarts anyway! Zoe, this is super lovely tart! It looks like a tart;-) and a beautiful tart! Hi Zoe, the tart looks so good. I can't tell that it's a no pastry tart just looking at the picture. So damn gorgeous and delicious Zoe! 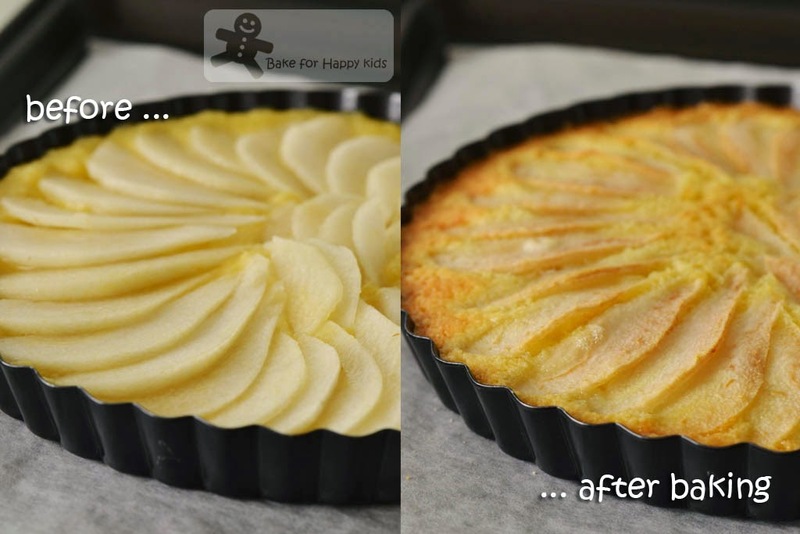 I am actually a huge fan of apple/pear tarts but never make them! They seriously don't seem that hard and I must give them a try in the near future! I love eating those pears raw too but they don't frequent the supermarkets here as often! Looks so yummy and moist. So tempting! The recipe looks interesting. Will be on my to do list! thanks. 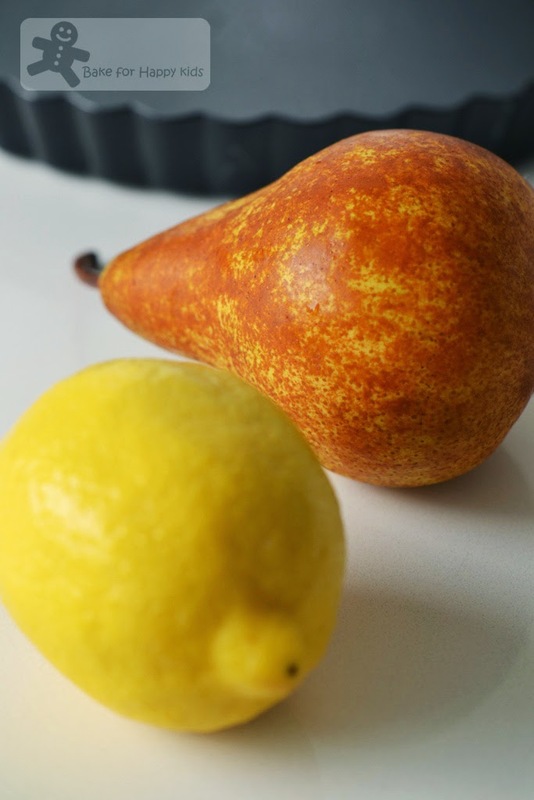 This no-pastry pear tart looks so yummy ... 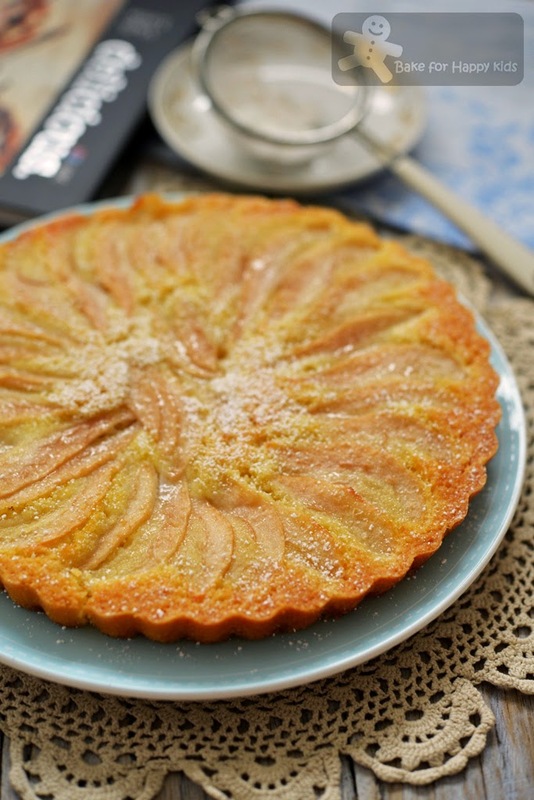 I can imagine I'm having a slice of this delicious pear tart pair with a cup of tea ... drooling! Look perfect and delicious! I love pears Zoe!! Zoe, this is a very beautiful tart! 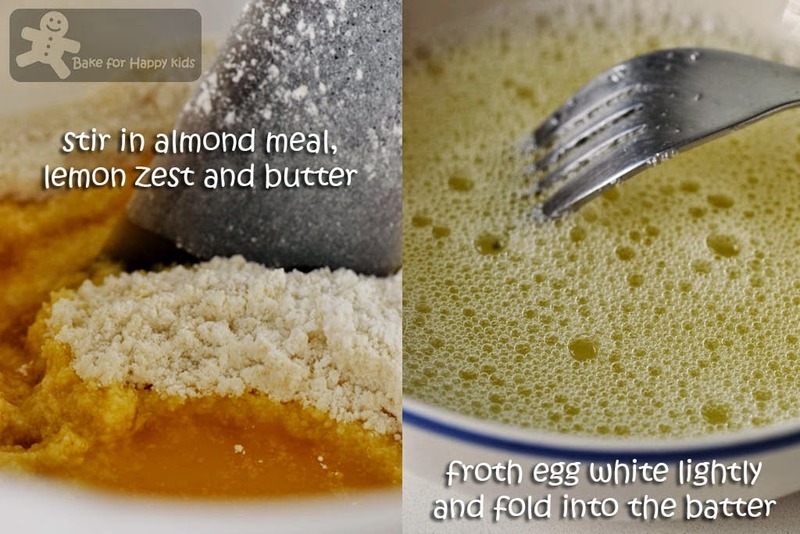 These days there are many recipes that try to go flourless and replace flour with almond meal. In fact there is also crustless cheesecake and quiche which does not make them any less of a cheesecake or quiche. They are still delicious!